Have a question on Megane RS? 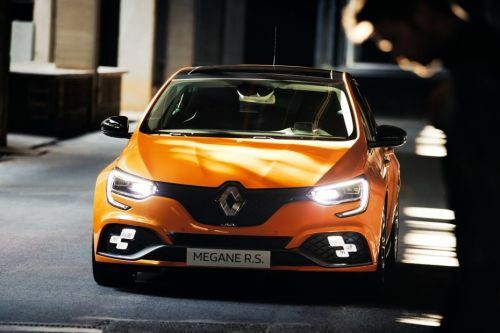 Megane RS is available in 7 different colors - Pearl White, Orange, Yellow, Mercury, Comet Grey, Flame Red and Starry Black. What is the price of Renault Megane RS? On road prices of Renault Megane RS 1.8L in is costs at AED137,500 . What are the colors options available in Renault Megane RS?